ALISON was finally completed yesterday. Looking forward to showing it to my crew! Me and Scuz Brophy had some busy time working of the sound for Alison. 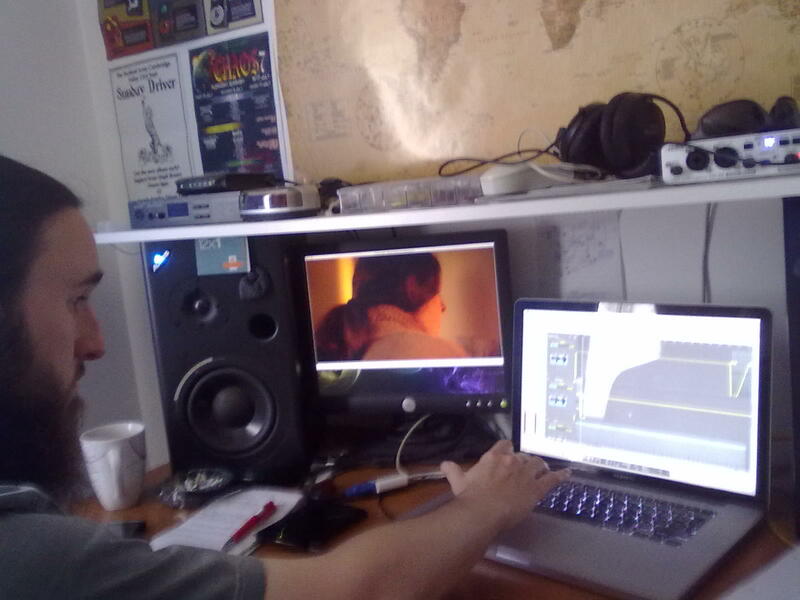 The work went on round the clock so we could finish it by the Cambridge Film Festival submission deadline. Coping with numerous troubles we did succeed and the film was submitted today. A few small post-production corrections will be made and the film will finally be finished. Looking forward to showing it to my crew.